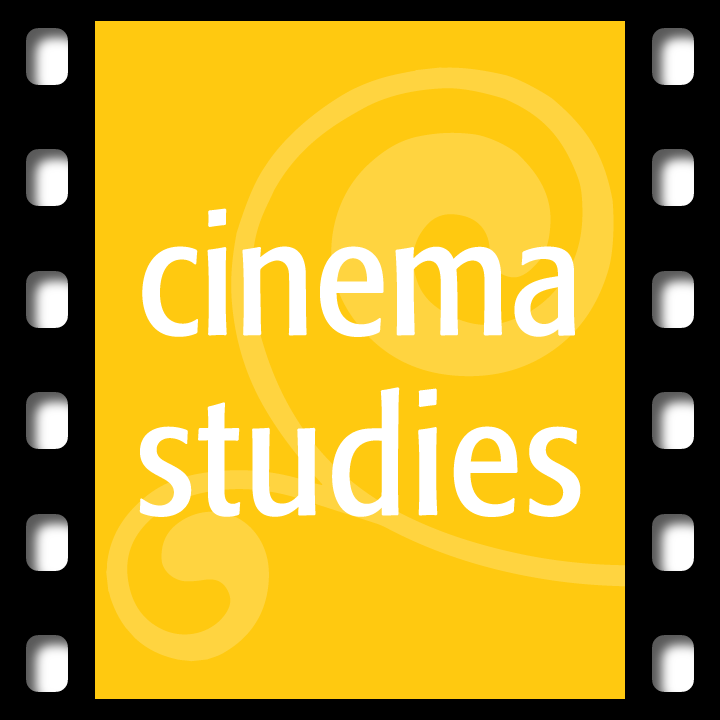 CINEMA STUDIES is an interdisciplinary program dedicated to the promotion of visual literacy and cross-cultural exploration, through the focused study of film in its various historical and aesthetic contexts. Cinema Studies faculty teach a rich variety of courses, engaging with a diverse range of topics, from pioneering filmmaking in New Jersey to the latest trends in digital moving image media; from Hollywood to Bollywood; from theories of genre to theories of gender; from French comedies to Mafia movies; from Third Cinema to global cult films and horror. At the undergraduate level, we offer a Major as well as a Minor. At the graduate level, we offer a Graduate Certificate Program, and a significant number of doctoral students undertake advanced research on cinema. Cinema Studies students at Rutgers benefit from a lively film culture on campus--where the year-long New Jersey Film Festival and a multitude of other film-related events are held, including director appearances, public lectures, discussion sessions, and workshops--as well as from the university's proximity to New York City's many screening venues. Cinema Studies supports and recognizes student research through its Essay and Scholarly Media Project Awards and its document Small Grants Program (2.56 MB) .